Former England manager Steve McClaren insists former England captain is deserving of his farewell cap, considering his amazing international career for England. England head coach Gareth Southgate has insisted that Jack Wilshere is unlikely to get a reckoning in his squad unless he earns regular Premier League action with Arsenal. The 25-year-old has earned 13 minutes of top-flight football this term with manager Arsene Wenger preferring to utilise him in the League Cup and Europa League outings. Wilshere has always been regarded as one of England’s finest midfielders, but his constant injury concerns have hampered his chances of earning a regular call-up. The playmaker last featured for the Three Lions during the European championships in France in 2016, and Southgate has now suggested that he will have to gain more game time to the Premier League to knock on the national team door. Watford midfielder Nathaniel Chalobah admits that he holds no grudges with former club Chelsea, where his playing time was marginalised. The 22-year-old midfielder has been impressive since his debut for the Hornets earlier this month, and his performances have earned him a maiden call-up to the England national side. 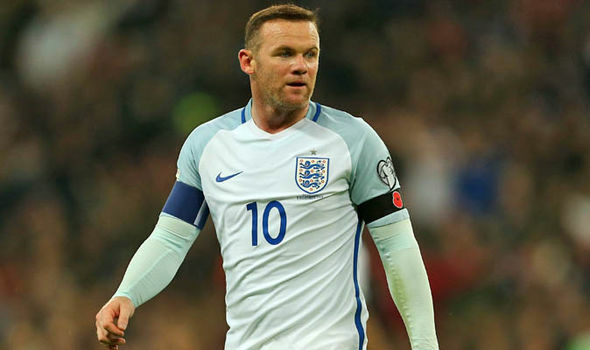 Ronald Koeman has given his backing to Wayne Rooney to make a return to the international side, after recently losing his place in the England national team. Since the appointment of manager Gareth Southgate as the replacement for Sam Allardyce on a permanent basis, Rooney has been sidelined. However, it has largely to do with his lack of regular first-team football with Manchester United, while he also do not score too many goals at the Red Devils last season. Manager Jose Mourinho preferred using Rooney in the midfield, but it is widely expected that he will make the switch back to the striker’s position at Everton. Rooney joined the Merseyside outfit as part of the deal that took Romelu Lukaku to Old Trafford. The England international joined a free transfer to his former club and he is expected to be the face of the team going forward. Manager Ronald Koeman has expressed his happiness at being able to possess a player like Rooney in the first team. Still only 31 years old, Rooney has the ability to make a difference for several years to come. Rooney’s first major task will be to help Everton progressing to the latter stages of the Europa league, as they take on Ruzomberok in the qualifying rounds. “First of all, if you play really good football and produce great performances for your club it is possible that he will come back to the national team. But it always starts with the club, his performances for the club and then it’s reasonable that he will go back to the national team,” said Koeman. 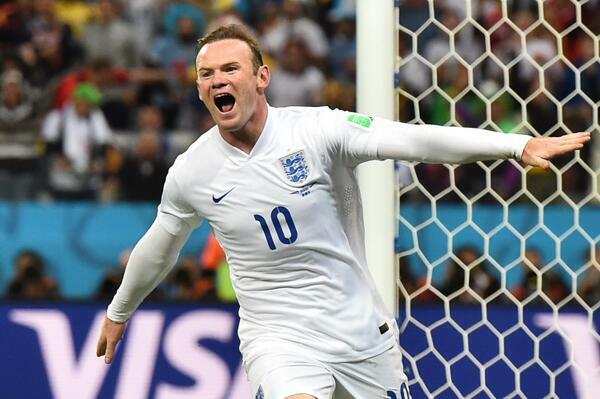 “The great thing for Rooney is that he will probably be playing more regular football, so it’s as simple as that,” said Southgate when enquired about the possibility of recalling Rooney to the national team. Southampton forward Nathan Redmond has issued a heartfelt apology to the England faithful following the Young Lions’ penalty shoot-out loss to Germany at the semi-final stage of the European Under-21 Championships. The 23-year-old missed the crucial penalty kick of the game which saw England crash out via a 4-3 defeat. Redmond and co. had battled through most of the game as they held onto a 2-2 scorelinefor 120 minutes under the immense pressure from their German counterparts. Eventually, two of England’s best players in Tammy Abraham and Redmond missed their spot-kicks which guaranteed Germany a route to the final against Spain. 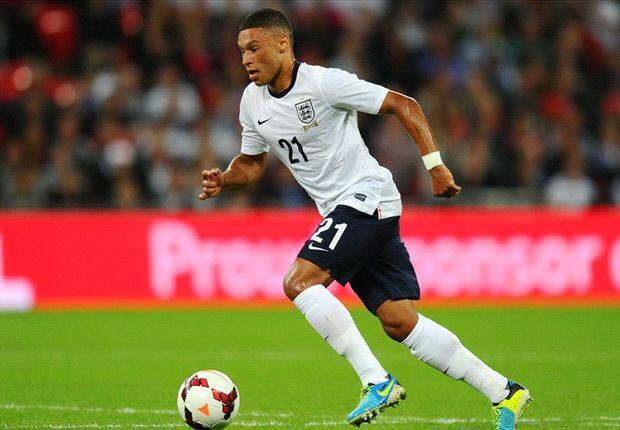 Arsenal playmaker Alex Oxlade-Chamberlain is facing a trcky situation at the Emirates Stadium, which is set to jeopardise his place in the England squad for the Russia 2018 World Cup. The 23-year old star has been a regular face in the Premier League for many years now, having first made the headlines when he was just 17 years old. With the pace of the game now, he needs to make the right career move to be able to last long else he could lose out to time. The head coach of the England national football team, Gareth Southgate has recently stated that he wants English players to get prepared as much as possible by their respective clubs. 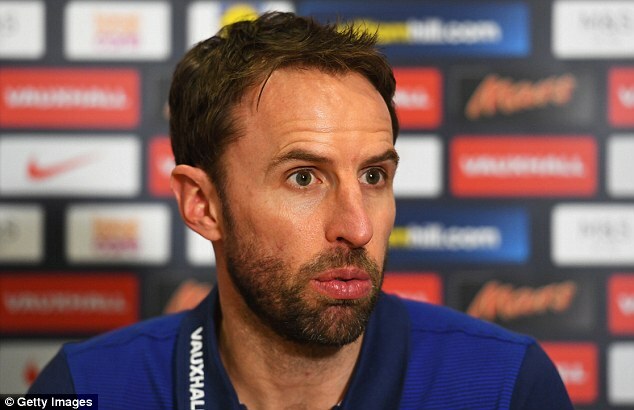 According to Gareth Southgate, if his national comrades get to perform rigorously at the biggest stage possible at a club level then this will have a significantly big and positive impact to how those players perform at the international stage. It says so much for the fondness the Portuguese still has in the memories of United fans who Ronaldo has repeatedly said were the only group of football fans that genuinely love him. In the wake of his latest silent mudslings with Madrid administrators over their inability to shield him from Spanish tax authorities, the 33-year old appears certain that this time he really truly wants to leave the Galaticos. As expected, Franchise-loving Ed Woodward and his board members in charge of the Red Devils transfer dealing have started pulling every available string to make the Portuguese’ inner boy’s heart desire and those of the stand occupants at Stretford End come to pass. Crystal Palace winger Wilfried Zaha has questioned Gareth Southgate’s methods after the England manager publicly criticised the winger’s commitment for the national team. The former Manchester United player recently chose the opportunity to play for Ivory Coast, despite having represented England at various levels, in what is seen as a move to get regular international football. As one of the best players with the Ivory Coast national team, Zaha is guaranteed a starting role every time the national team plays. Southgate, though, said that the winger lacked passion when it comes to play for the national team. Zaha has criticised the statement claiming that it was his personal right to represent Ivory Coast. Pep Guardiola has not had the best introduction to English football in the current campaign. He has struggled to achieve a level of consistency required to win the league titles. Even though he has been immensely successful wherever he has been, Guardiola has not been able to produce the goods so far at Manchester City. 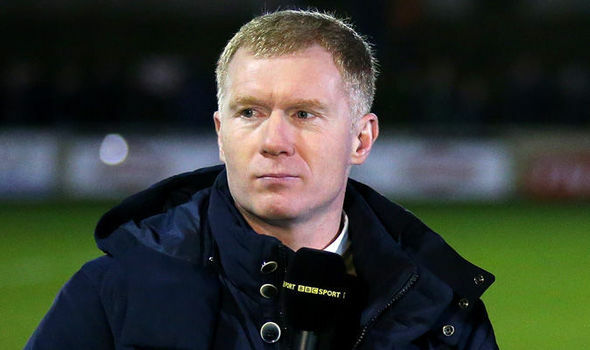 Former Manchester United star Scholes, though, reckons that it is only a temporary phenomenon and that Guardiola should be back among the trophies sooner rather than later. He has also surprisingly backed the Spaniard to take over the England managerial role in the future.